The wedding dress that will set you back $100 000. This $100,000 wedding dress at Australian Fashion Week is the stuff of dreams. If you’re planning to tie the knot soon, you might want to start saving some serious coin. Last night at Australian Fashion Week, designer Steven Khalil closed his show with a wedding dress which is reportedly worth more than $100 000. Yep, that’s a lot of smashed avo. 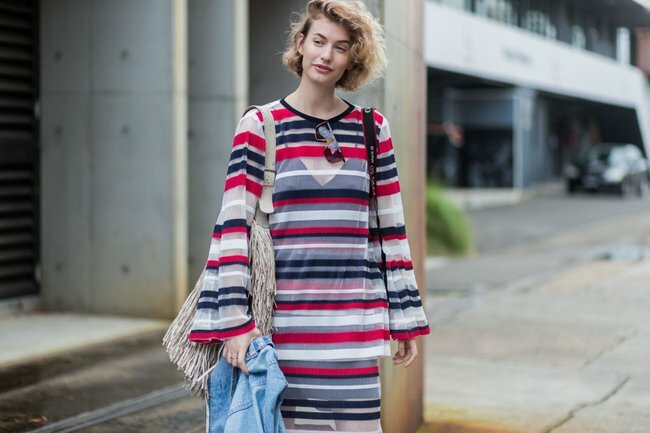 Khalil is one of Australia’s leading red carpet and bridal designers, and he is known for closing his shows with the kind of dress that makes even the fashion-savvy crowd gasp. And this dress was no exception. It featured a mesh bodice and a floor-length tulle veil, and it looked a lot like the dress I always seem to be wearing whenever I daydream about marrying Bradley Cooper. Apparently the width of the skirt was so huge it covered the entire runway, so you probably wouldn&apos;t go trekking through a paddock in it while looking for the perfect photo opportunities. 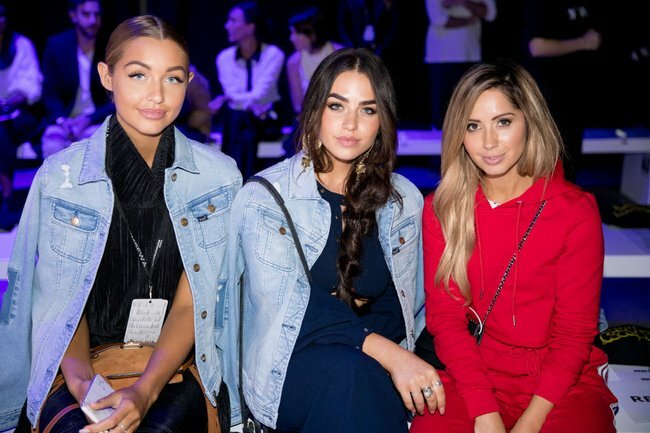 All your favourite celebs at Australian Fashion Week. What do you think of Steven Khalil&apos;s $100 000 dress?